Toddler Approved! 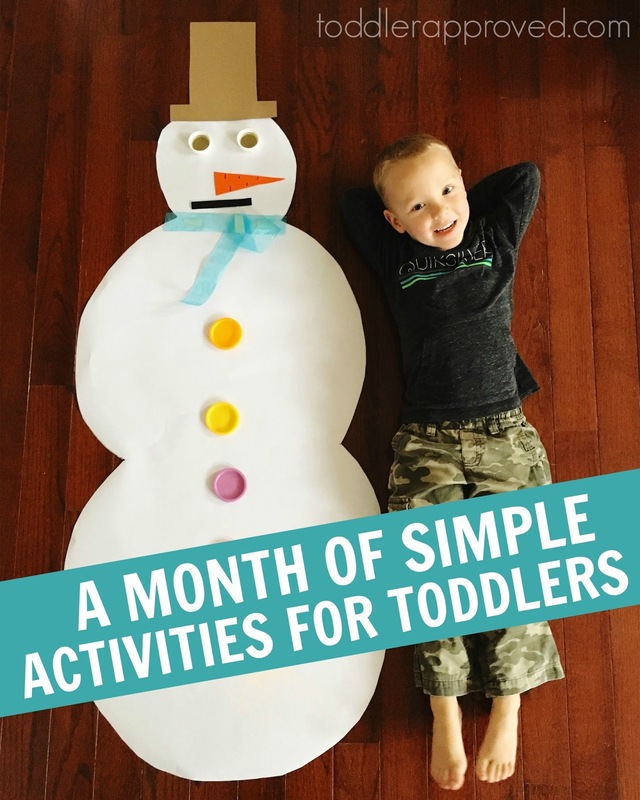 : A Month of Simple Activities for Toddlers! A Month of Simple Activities for Toddlers! Raise your hand if you don't have time to plan activities with your toddler (or don't want to), but you'd love to have a few ideas in your back pocket if you need them?? One of my favorite things to do each month is sit down and plan out a fun month of simple activities for toddlers so that YOU don't have to! I also love having things all planned out so that I actually make sure to put together the materials and make it happen with my kids. Have you subscribed to our Toddler Approved Newsletter yet? Go here to subscribe. At the beginning of each month you'll get our FREE calendar for the month with 4 weeks of simple activities. Stuff that we've been up to! The calendar is sent out at the beginning of each month, but there is also a link in each weekly newsletter with it... just in case you missed it! The newsletter is sent out WEEKLY! I usually try and get it out on Friday... sometimes it is more like Sunday... life is crazy sometimes! If you want to have more fun with your kids without having to search for ideas and books, subscribe to our newsletter and we'll do the scheduling for you! In the meantime, if you need activity ideas right now, go to our 10 Days of simple toddler activities. There's bound to be something fun you'll enjoy there! We also have loads of Pinterest boards here with ideas.